Buying or Selling your home is probably one of the largest investment decisions that you will ever make, and hiring a REALTOR® should be given careful consideration. I welcome the opportunity to be of service to you, and I look forward assisting you every step of the way. Please feel free to pick up the phone and call me anytime. 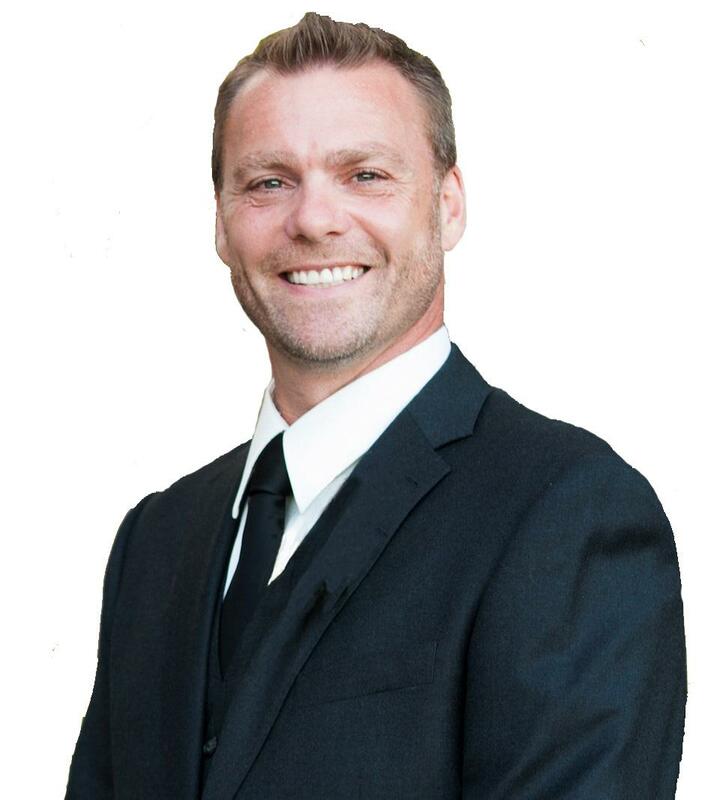 As a successful REALTOR®, I apply my Home Selling System in the Real Estate market selling all types of real estate including residential, condominium, executive, multi family, industrial, commercial and investment property. Search for listings on the MLS® listings system. Relocation services and a referral service for relocation are also a value added for the buyer and seller moving in and out of the "Niagara Region and Area Real Estate Market".